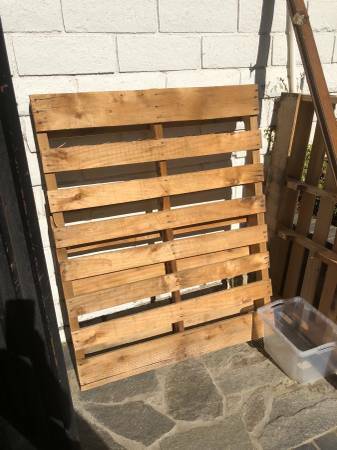 Free Giveaway : Two pallets - GiftsDetective.com | Home of Gifts ideas & inspiration for women, men & children. Find the Perfect Gift. Let me know when you want to come and I’ll have them outside for you to grab. DIY Gifts : Top 20 Handmade Gifts.